Variable refrigerant flow (VRF) systems. 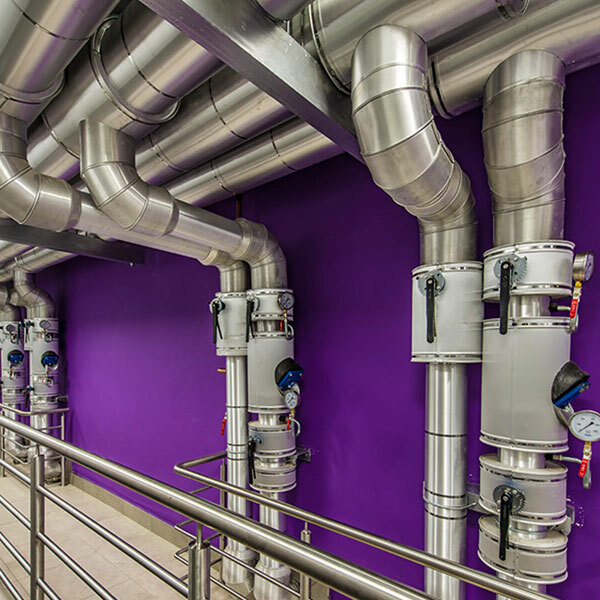 Variable air volume (VAV) systems. Clean room pressurisation and filtration. SANS 10400:O, SANS 10400:XA, SANS 204. ASHRAE; BS; EN; IBC; NFPA etc. UPS Room Ventilation and Cooling. Hot and Cold-Water Supply Systems. Low Pressure Water Systems (Lower than 10 Bar). High Pressure Water systems (Higher than 10 Bar). Water Storage and Pumping Systems. Safe evacuation of building occupants. Construction materials review and approval. Provision of fire-fighting equipment and statutory signage. Integration of MEPF services with fire design. Bulk water supplies for sprinkler and firewater. Smoke extract and pressurisation systems. Gaseous suppression systems for data and electrical/electronic environments. Fire stopping and steel protection. Voice and emergency evacuation systems. Suitability and compliance of existing fire protection and detection systems. Changes of occupancy and building requirements.